After working long hours, often make-up appears dull, drained and in need of a pick me up. This is where the face mist comes in handy. I often have one on my desk and in my bag to freshen up during the day. There are lots of different brands available but they pretty much all do a similar job. The main ingredients in these products are generally a mixture of spring water and natural nitrogen. Some brands have other skin soothers in them such as Chamomile, and Vitamin E.
Some people claim that these mists will fix your make-up and make it stay longer. I am personally not convinced they will improve the longevity but they are perfect to revive a tired make-up look. If you find your skin looks cakey by 3pm then spritz this over and re-buff in the foundation. Also really handy to use as a mixing medium when wanting to turn a powder product into a creamy texture, some eyeshadows when mixed with a mist will give a more metallic finish. We have all been testing various face mists and here are a few of our favorites, check them out just in time for summer. The best one for a very sensitive skin, sunburn and razor burn. Packed full of skin nourishing vitamins Chamomile and cucumber to soothe this is a familiar backstage product. Often used to freshen models skin or to turn a pigment into a cream this is a versatile product. Good for a dry dull skin although I generally dislike any products that smell too much of rose which this does. Also I prefer the nozzle style of the can spritzers as I find when you come to the end of this style of spray it just spits the product at your face rather than a gentle spray! Recommended by dermatologists this spray is slightly more medicinal in the fact that it's suggested it can be used on sensitive skin pre or post surgery. Contains nothing but spring water and selenium which is an anti-oxidant. i usually use AVENE eau thermale or fix+ and i find them very good to refresh my face and my make up!!! :)i think that both products are a must in my make up kit!! Whats the difference between these and something like Skindinavia? I don't use tap water on my face, so I only use Avene, reason being because I travel so much and my skin doesn't get used to the different waters, it that makes sense! Totally didn't know body shop did a Face mist! I'll be awaiting pay day to get my hands on one! the body shop tests on animals. If you actually own it, I suggest you throw it away. I really don't think so. 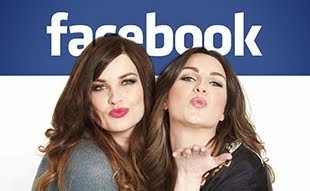 just because they owned by l'oreal that doesn't mean that they gave up all their values! That applies also to Korres! I didn't know the body shop had a face mist, I'm going to have to check that out. Hello! 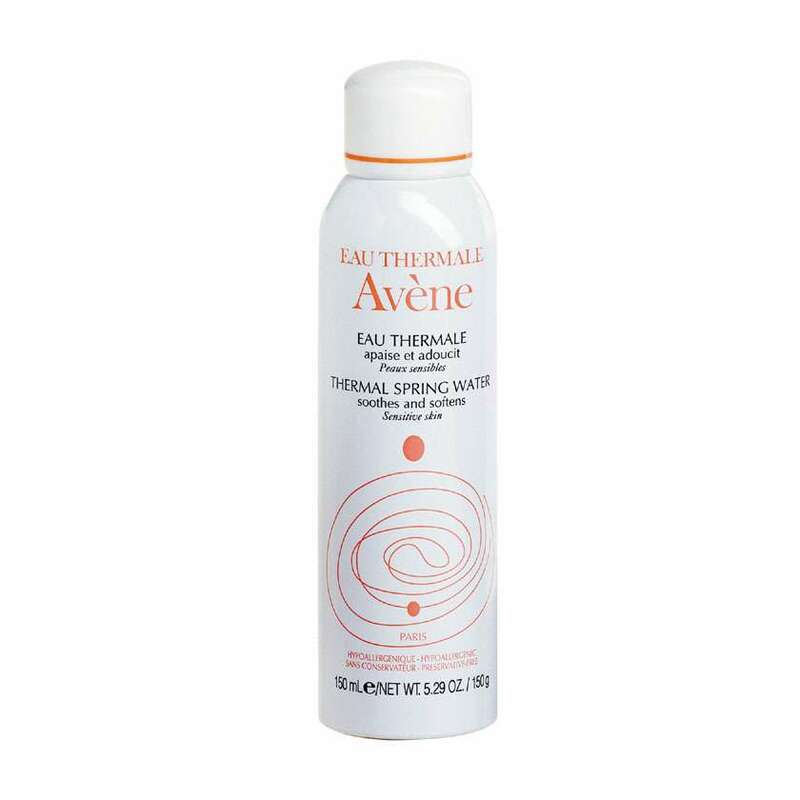 I've tried Avene Eau Thermal Spring Water and I love it! I have a very sensitive skin and it's pure magic. Beauty Elixir by Caudalie is quite nice (works with my sensitive skin). I cannot compare though, as I haven't tried the ones you recommended. The La Roch Posay looks so tempting! Especially with my dry, sensitive skin. I have used both The Body shop and Avene's. I find the vitamin E range by the body shop smells lovely, I don't like the smell of rose either, but it's a very subtle smell. Not overpowering at all! I find that you can actually feel your skin is softer with the Body Shop one, whereas I use the Avene one just to cool me down - has no skin benefits, after all it is just water, which isn't absorbed by skin. 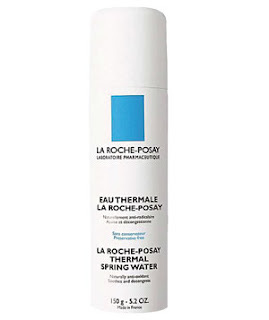 I don't use any but am going to get that La Roche Posay one now - sounds lovely! I nominated you for a Sunshine award. Come on over to my site to see what this means! MAC Fix+ saves me from looking patchy and perks me up in the afternoon! I just recently tried the Avene one & its the only skin mist that I use, I have dry sensitive skin & its perfect for it. I just use it before my moisturiser and it just makes my skin feel so fresh. I have a larger version so I don't bring it around with me to refresh my makeup. I always have Avene thermal water on my make-up kit, always it´s so versatil! thanks for sharing! I'd like to try the Avene and Mac. Currently I use the Evian face mist. 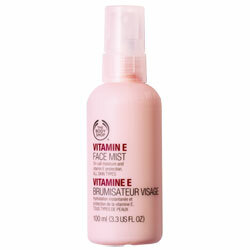 Haha my boyfriend uses that Body Shop vitamin E spray on his face every night - he loves it !!! I really love your channel and I find it so helpful. However, I noticed that in your recent posts about your favorite products you mentioned La Roch Posay and Garnier, both owned by Proctor and Gamble - probably the biggest cosmetics corporation that conducts animal testing. When you stated that your blog and channel are going cruelty-free it made my very happy. Therefore it is very confusing to see you mention animal-tested products in your blog, which is basically advertising them (although I certainly don't claim you're getting paid for mentioning them). At least one of the people on the comments was persuaded to try La Roch Posay. It is upsetting you didn't so much as mention these products were animal-tested, so that people reading your blog could make up their own mind about the issue. I truly hope you will resume your cruelty-free policy, since you always struck me as responsible people who are not afraid to take a stand on moral issues. Neither of those posts were intended as favourites posts, although I think I may have tweeted the skin mist one as such without thinking. They are intended as reviews of products. Stacey included the Garnier product because it is one of the most commonly bought BB creams however we do usually tag potentially tested products as such and we didn't with that particular one, sorry. I didn't realise La Roch was P&G. I'm so glad you replied, thank you. La Roch is P&G and so are some other French pharmacy brands such as Vichy (I double checked), which is disappointing. I favor Caudalie, though they are pricey, and Avene, too. Great post! 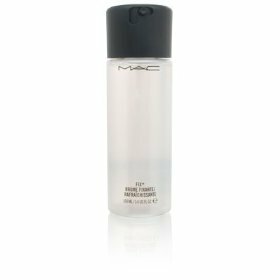 I like many have very dry skin and use the Mac Fix+ as a refresher and also a make up fix/ moisture Spitz and didn't realise there are so many different types of face mists! Have you tried the Clinique one I have used it a few times and found it quite good but not sure how it compares to the rest. I own the Body Shop Mist, and I totally agree! The rose scent is so overpowering and it always just squirts at my face! I like the style of the pump, but they need to find a way for less product to come out so quickly! I love Avene, i actually have a review of Triacneal by Avene on my blog http://beth92-beth92.blogspot.co.uk/2012/04/review-of-avene-triacneal.html such a good brand! All of my friends are always recommending the Kora Organics products to me, the skin line that Miranda Kerr created. They seem good but the only thing is that they are shipped from Australia so the taxes might be expensive when they get imported! I use the Vichy thermal spa water before and/or after applying my makeup and it really helps hydrate my skin and makes the makeup go on better. I use the Vichy thermal spa water spray on my face before and/or after makeup and it helps my makeup look better. If my makeup looks a bit cakey or my skin is dry in areas, it would help hydrate my skin and the makeup would go on better. 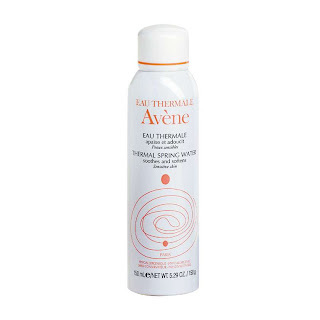 Avene's water spray is one of the first things to go into my travel bag when I'm away on business or vacation. Their anti-redness cream and Ystheal emulsion are a must-have for me too. Love, love, love Avene. Yes! I use Avene's on a daily basis. I LOVE it! So refreshing! Very good for sensitive skin. I use Avene on holidays and I found that it helps a lot to my husband with his contact lenses (after taking a flight his eyes are quite dry) and with his allergy. It's a great product to help with minor sunburn and after sunbathing. It refreshes without leaving any sticky residue. Good stuff! What about the electronic ones that are out on the market at the moment? they are pretty good!